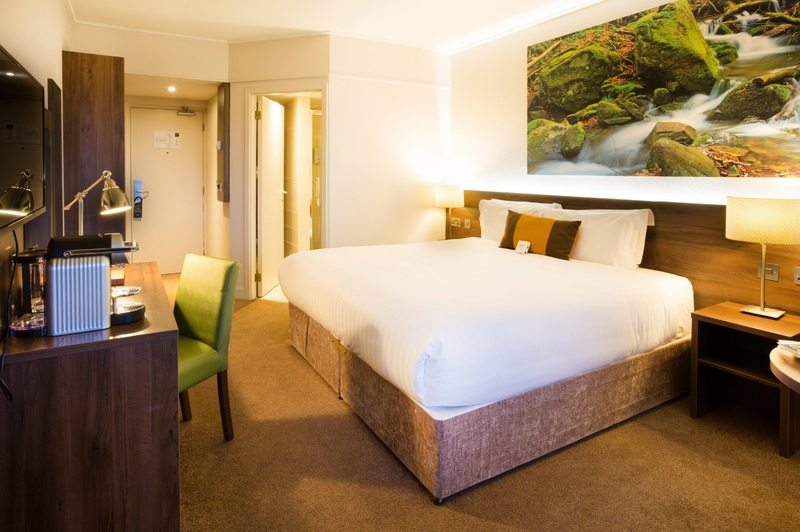 All of our 102 en-suite bedrooms are furnished with cozy mattresses and luxuriously plump pillows, in-room work space with easily accessible USB charging ports, plasma screen TV’s and tea and coffee making facilities. 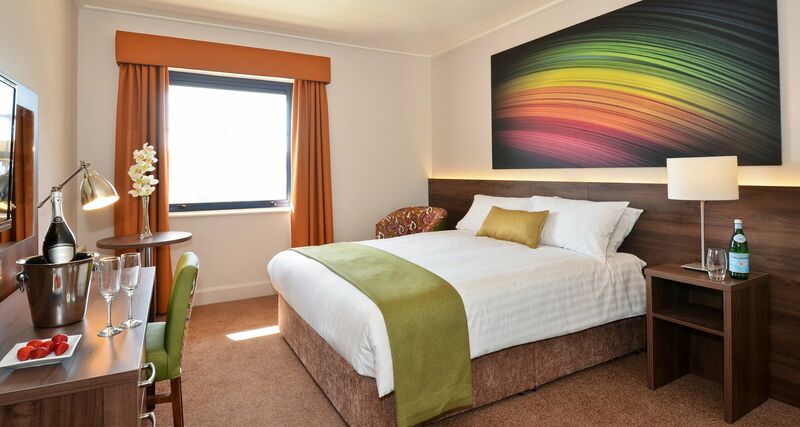 Our Signature King Rooms also feature fully stocked personal Nespresso Machines and all areas of the hotel receive strong signal from our complimentary WiFi. Top off a wonderful stay with Nox by visiting Fork Restaurant @ Nox! 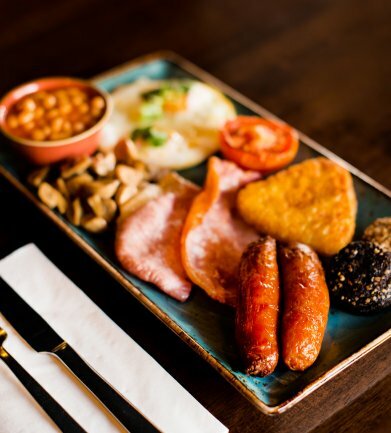 Every morning from 7.30am-10.30am we serve our Georgina Campbell Award Winning continental and cooked Breakfasts. Get your day off to the right start with a choice of our specialty Nespresso coffee or our wide selection of herbal teas. 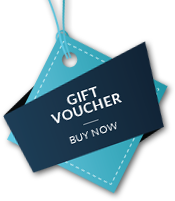 In the afternoon and evening Fork Restaurant serves a wide selection of delicious lunch and dinner options to suit all dietary requirements and needs. 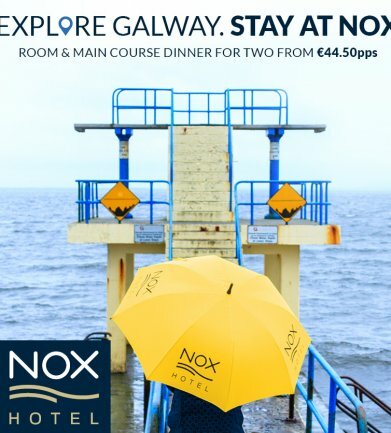 With extremely competitive B&B corporate rates make Nox your home away from home for business in Galway! 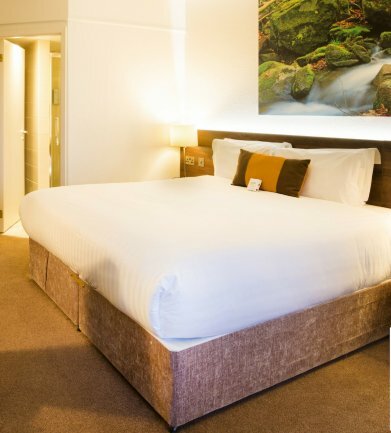 Contact Leanne@noxhotel.ie to discuss the best corporate rates available for your business or click here to book your corporate stay directly.